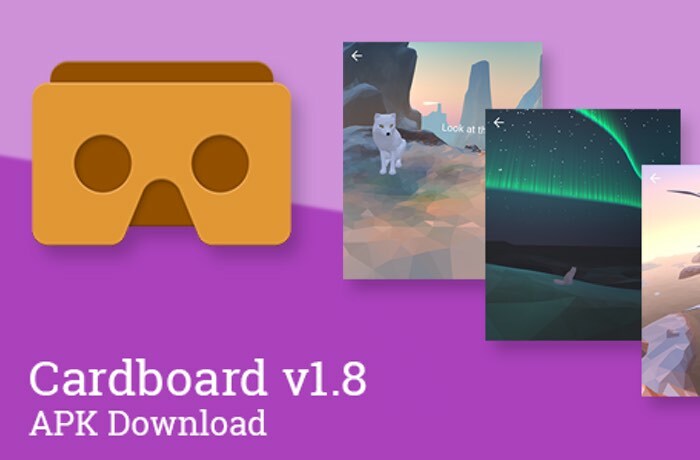 This week Google has rolled out a new update to its Google Cardboard application in the form of version 1.8, which brings with it a new demo application in the form of the Arctic Journey. The Arctic Journey demo takes you on a virtual reality trip of the North Pole providing a glimpse of some of the scenery and animals you may encounter if you did the journey in real life. The Google Cardboard app is available for both Android and iOS devices and the latest version is now available to download directly from the iTunes App Store or the Google Play store. Cardboard puts virtual reality on your iPhone. The Google Cardboard app helps you set up a Cardboard viewer and includes a few experiences to get you started: The tour starts with a cute arctic fox and continues through different scenes as it introduces themes like flight, playing, learning, creating, and relaxation. All of the scenes are pretty simple, and aside from one or two objects to click, you’re kinda just along for the ride. – Explorer: Explore exciting environments. – Exhibit: View 3D objects from a museum collection. – Urban Hike: Take a hike through iconic cities around the world. – Kaleidoscope: Enjoy a fun stereoscopic take on the old classic. – Arctic Journey: Fly alongside Arctic terns, create your own flower garden, relax under the northern lights and more.